Women’s soccer, especially NWSL and USWNT, hosted by Jen Cooper. Jen and Richard discuss the possibilities of NWSL expansion — where it should/could happen, what the time frame should be and how (they think) expansion franchise decisions are made (or should be). Then Jen chats with Kealia Ohai, one of the many NWSL players who earned their first USWNT cap this fall, to hear what it’s like to be a newbie in camp for the #1 ranked team in the world. Richard Farley talks two U.S. women’s national team wins with Stars and Stripes FC’s Stephanie Yang before switching focus to the NCAA tournament and Washington Spirit, with the help of Equalizer Soccer’s Jennifer Gordon. Then, Yang rejoins Richard to the impact of last Tuesday’s presidential election on the women’s soccer community. 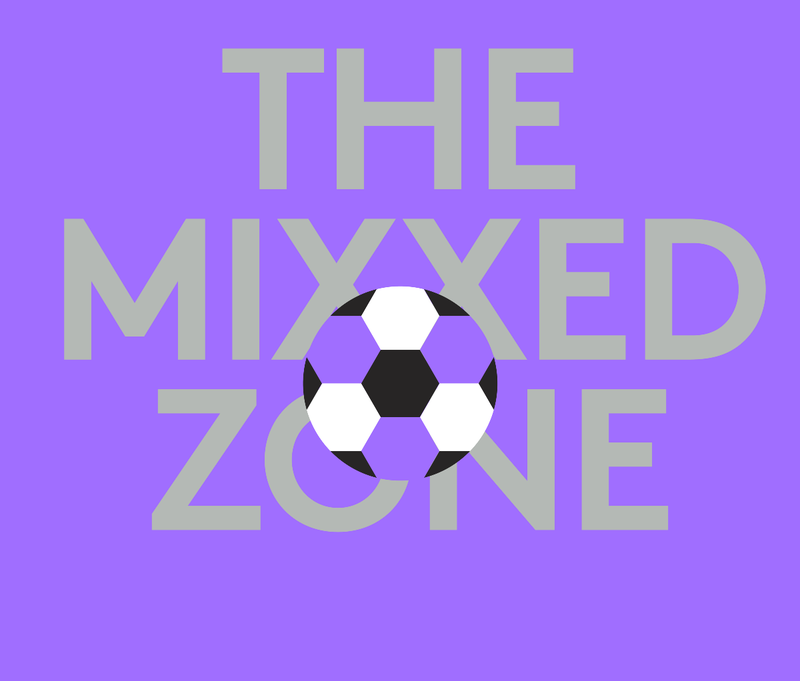 Jen and Richard discuss all the latest WoSo news relevant to NWSL fans — Washington Spirit’s surprise trade of Ali Krieger to the Orlando Pride, the November call-ups for the USWNT and Carli Lloyd’s inclusion on the FIFA Player of the Year shortlist. A a post-season evaluation of both on- and off-the-field performance of the NWSL, with a side order of jelly donuts. Jen and Richard discuss NWSL post-season developments, including the waiver wire and Kim Little’s transfer back to Arsenal, plus the “new look” USWNT roster for the friendlies against Switzerland. Then Jen catches up with Aussie soccer maven Chris Hockman to get the latest info about the upcoming Westfield W-League season down under.